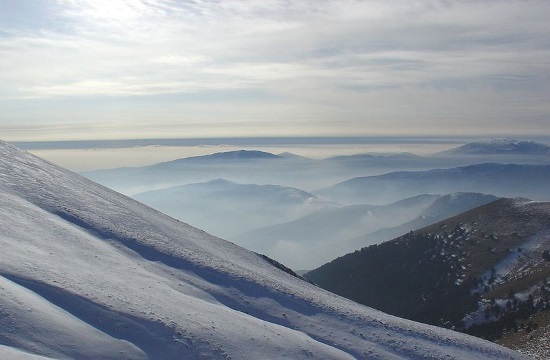 Authorities in northern Greece have been forced to close down the popular ski report of Falakro, north of Drama, due to concerns that heavy snowfall and high winds in the area may trigger avalanches, ekathimerini.com reports. In a related development, meanwhile, the National Meteorological Service Monday warned of heavy showers and storms in many parts of the country Tuesday and Wednesday, especially in the south. It also warned that the high levels of dust that swept in from North Africa Monday would also linger during the next couple of days.